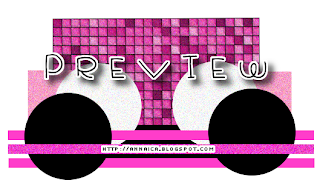 ♥ I Love Lucy DigiArt Designs ♥: She's 1 Now :) Free Template! 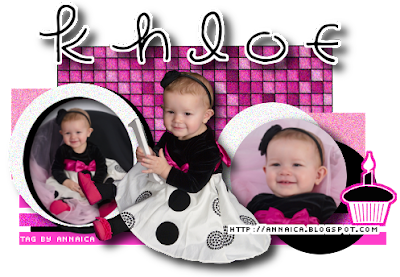 She's 1 Now :) Free Template! My baby turned one on February 6th! We had alot of fun celebrating the big day. She ate her first cupcake and made quite a mess! She enjoyed being the center of attention for the day. Khloe is so loving and sweet. She gives hugs (very good ones) and kisses too :) We got her photos taken and I own all copyrights to them. It is nice that you're allowed to purchase that along with the portrait package at some places... definitely an incentive.